Carlos Ghosn said that a full merger was "not on the table" for Nissan and Mitsubishi. 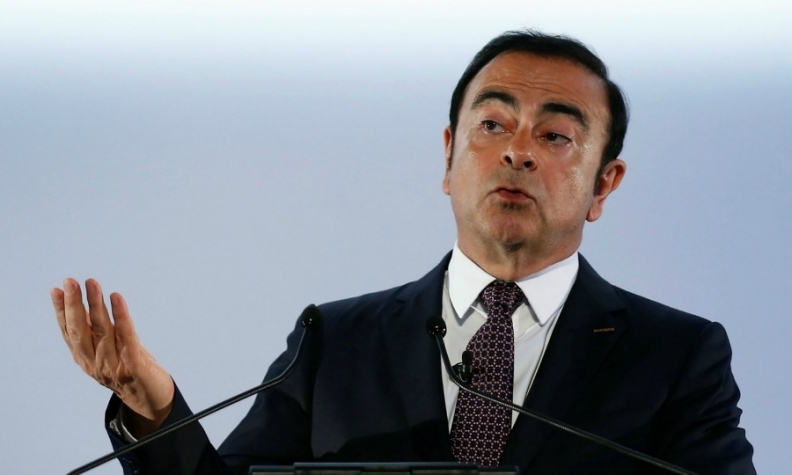 BEKASI, Indonesia -- Nissan and Mitsubishi Motor CEO Carlos Ghosn says a full merger of the two automakers is not on the table, but he wants changes at the latest addition to the Renault-Nissan alliance. "A full merger is not on the table. We want Mitsubishi to reform itself," said Ghosn, who was attending the opening ceremony of a new Mitsubishi factory on the outskirts of Jakarta on Tuesday. Ghosn, who also heads Renault, said it was likely for Mitsubishi and Nissan to cross-manufacture in areas where it makes sense. Nissan bought a controlling stake in Mitsubishi for $2.3 billion last year after the smaller automaker admitted to cheating on mileage tests. Mitsubishi's chief operating officer Trevor Mann said in March that the two automakers were studying joint production of pickup trucks in Southeast Asia as they looked for savings within the broader Renault-Nissan alliance. Mitsubishi CEO Osamu Masuko said he estimated Mitsubishi would have a 10 percent share of Indonesia's car market in three years, from 6 percent at present. This year, he said he expected a nearly 40 percent sales increase in Indonesia, helped by sales of MPVs. Indonesia overtook Thailand as Southeast Asia's largest car market in recent years and is also growing as a regional production base. Nearly 1.1 million vehicles were sold in the country of 250 million people last year, according to the Association of Indonesia Automotive Industries (Gaikindo). Toyota Motor Corp has long dominated the Indonesian market, partly due to its extensive distribution network. Toyota has a long-standing partnership with the country's largest distributor, PT Astra International Tbk.